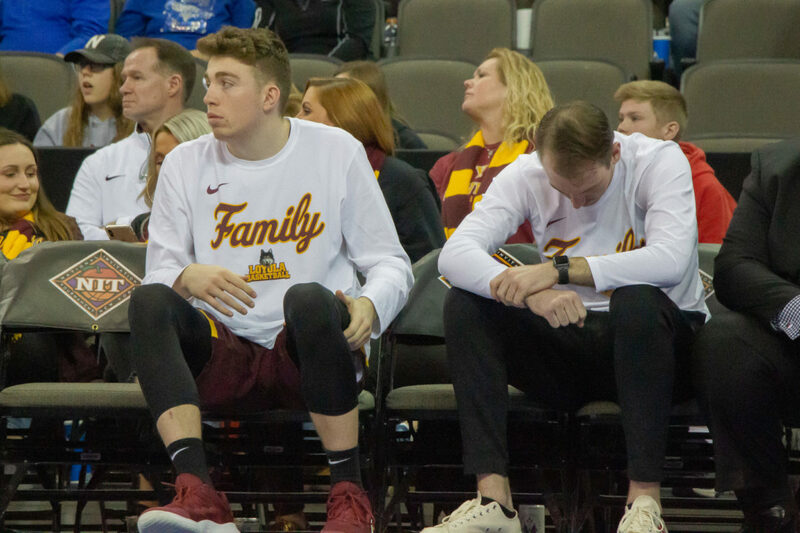 Phoenix sports editor Nick Schultz is joined by men’s basketball beat writer Tim Edmonds to break down Loyola’s season-ending loss to Creighton in the NIT and look ahead to an important offseason for Porter Moser and the Ramblers. I haven’t found one person yet offers a sh*&t about an advert. 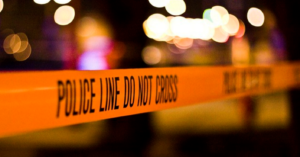 Many believe that their personal privacy is being compromised.